Enjoy the outback all to youself!!! 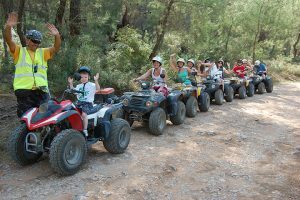 Our Quad Bikes are automatic and easy to use; Even for beginners to handle. 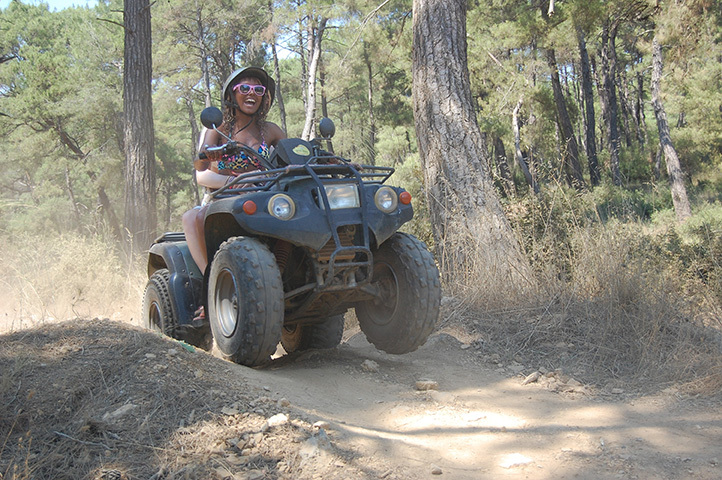 You travel off road, so no special licences are required. With riders travelling along a series of rough dirt tracks, you certainly won’t finish the tour the same colour you started. Feeling adventurous? Please make sure you dress for the outdoors. 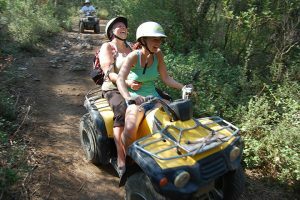 Our Quad Bike tour is a perfect way to explore those off beaten tracks to find private secluded havens. 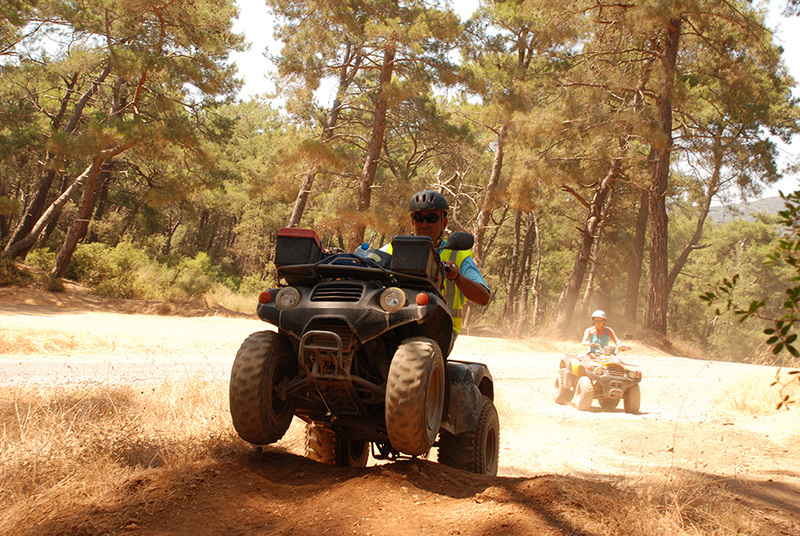 You are guaranteed to become Dirty, Dusty and to leave the tour extremely happy. INCLUDE: English Speaking Guide, Return Transfer, Insurance. 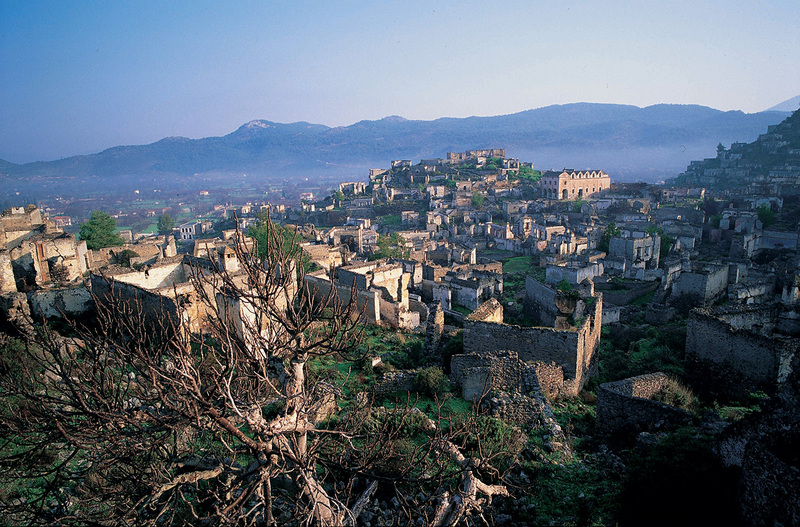 WHAT YOU WILL NEED: Sensible Shoes, Opportunaties to purchase gifts.